Do you know of a group, organization, or business in Olmsted County that has made a positive environmental impact in the community? Nominate them by Friday, October 24 for an Environmental Achievement Award, presented by RPU and Olmsted County. The goal of the awards program is to promote innovative approaches to environmental challenges, encourage environmental thinking in business and farm decision making, and develop an environmental and conservation ethic in Olmsted County. Thanks for visiting our booth at the Think Green Fair! Thanks to everyone who stopped by the RPU booth at the Think Green Fair this past weekend. 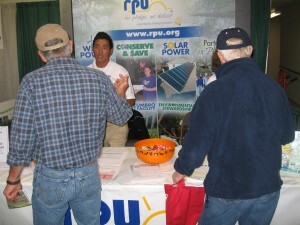 If you weren’t able to make it out, but have questions on energy conservation, rebates, or renewable energy please visit the RPU web site at www.rpu.org. 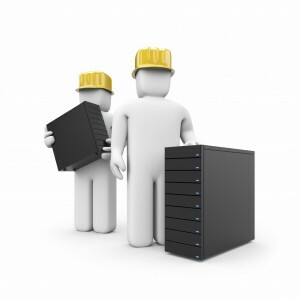 Server Maintenance Scheduled for Monday at 5 p.m.
We will be doing server maintenance during the evening of Monday, October 20 starting at 5 p.m. The work is scheduled to take approximately 5 hours. During this time you will not be able to access your account or make payments online. We apologize for the inconvenience. 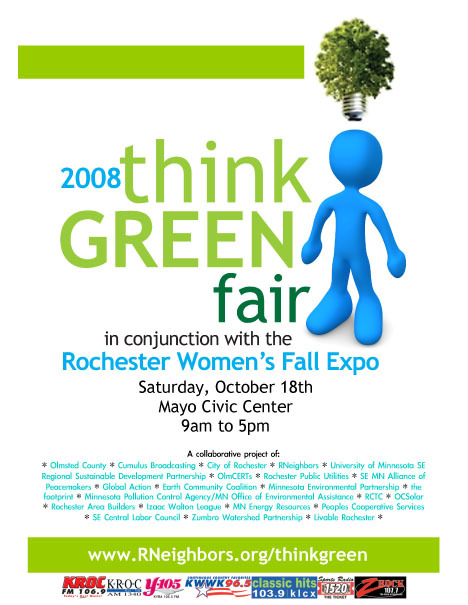 Think Green Fair this Saturday! 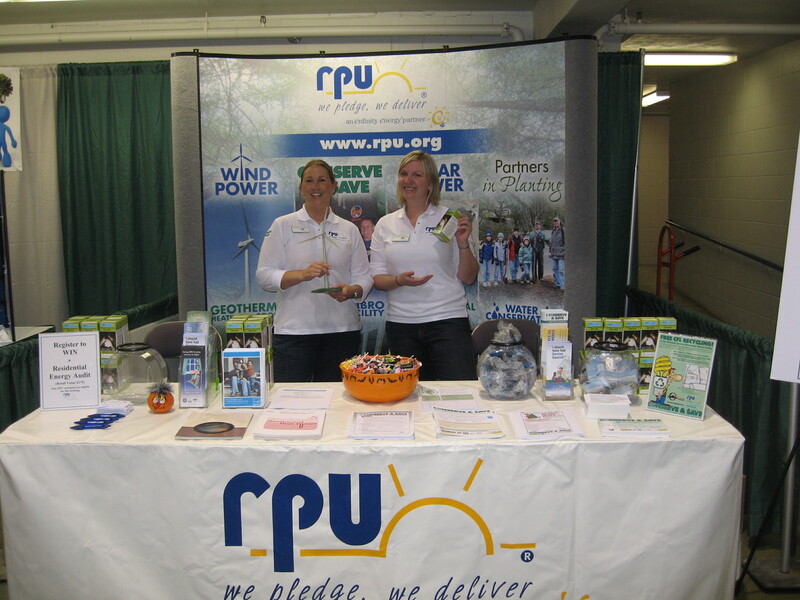 Make sure to stop out and see us at the Think Green Fair this Saturday, October 18 from 9 a.m.- 5p.m. 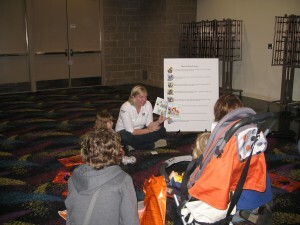 at the Mayo Civic Center. We will have experts on hand to answer all of your energy and water questions and information to help you think green! ROCHESTER, MN—The level of Lake Zumbro is scheduled to be lowered from normal summer pool (approximately elevation 919.9 dam datum) beginning on October 20. Following a gradual drawdown, the lake should reach the target elevation of 917.9 by October 27th. Lake Zumbro will stay at that level until about mid-November, at which time the lake will be brought back up to the winter pool level. 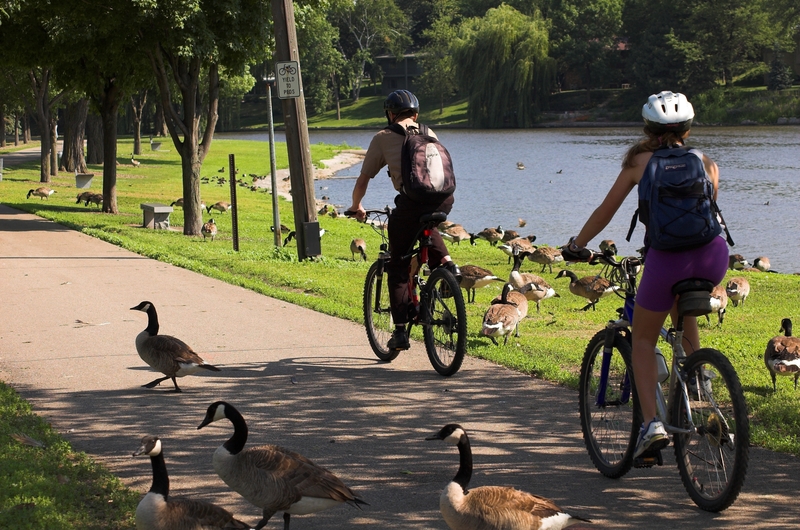 The earlier drawdown is to allow for LIDAR mapping by the State of Minnesota and to facilitate shoreline maintenance work as requested by lake property owners. During the months of November through March, Rochester Public Utilities (RPU) will attempt to maintain the lake level within the winter pool range of 918.0 – 918.5, which is about 1.5 to 2 feet below the crest of the dam. Users of the lake should be aware that high water and unstable ice conditions could result from abnormal weather and higher than normal runoff. Real-time lake level information, along with Lake Zumbro hydro updates are available on the RPU web site (www.rpu.org). For additional information regarding the Zumbro Hydroelectric Facility please contact Tony Benson at (507) 280-1534. Be extremely careful during winter activities that involve Lake Zumbro such as ice fishing, snowmobiling or just walking out on the frozen lake. Watch the weather and river flow conditions. Ice thickness and condition can vary greatly. Be very cautious. Look out for ice heaves and exposed logs and snags. Be cautious in the vicinity of the dam. De-icing equipment has been installed along the upstream face of the dam resulting in open water and/or thin ice. Do not proceed past the warning signs and buoys. 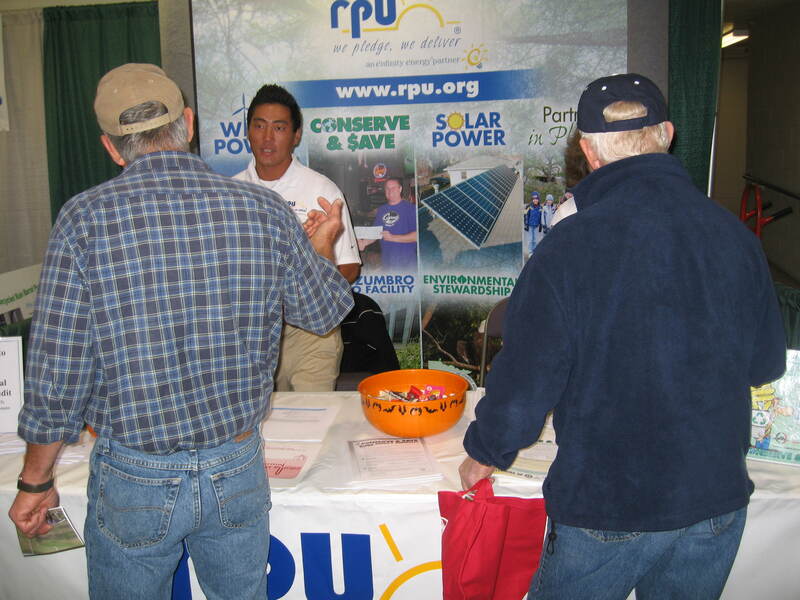 As the municipal utility of Rochester, Minn., for more than 110 years, RPU provides high-quality and reliable electricity to over 45,000 customers. Water customers number more than 34,000. RPU continually investigates innovative technologies to help customers realize the best value from the services they receive. Current initiatives include fuel cell research, wind power, and photovoltaic offerings. 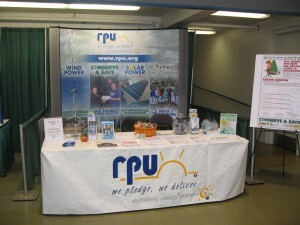 You are currently browsing the Rochester Public Utilities | Behind the Meter blog archives for October, 2008.